As we age, the need to treat our bodies with a little extra attention becomes increasingly apparent. So, why not give yourself a little TLC by using CBD infused topicals? Sales of CBD infused topicals have increased in popularity for a variety of reason, many having to do with the fact of CBDs healing properties. The evolving laws for medicinal and recreational usage across several states have unquestionably played a key role in the growing popularity. However, the impact of increased research (and public accessibility to those findings) should not be ignored or overlooked. Cannabis has shown to have a hugely calming effect on the body, which makes it an ideal form of pain relief. Studies have shown that it is particularly good at relaxing muscles pains and pains associated with arthritis. For a lot of people, though, the idea of smoking weed isn’t overly appealing – regardless of the pain relief benefits. Thanks in part to changing legislation, a variety of different marijuana products have hit the market in recent times and are readily available from dispensaries like ours. Right now, CBD infused balms and lotions are the number one choice for users of all ages and muscle-related ailments. Whether you’ve used cannabis in the past or not, everybody that plans to take marijuana for medicinal reasons should pay extra attention to the choice of consumption. CBD infused topicals are available in a range of creams and lotions and should be deemed the preferred choice for anyone with arthritis or muscle pains. 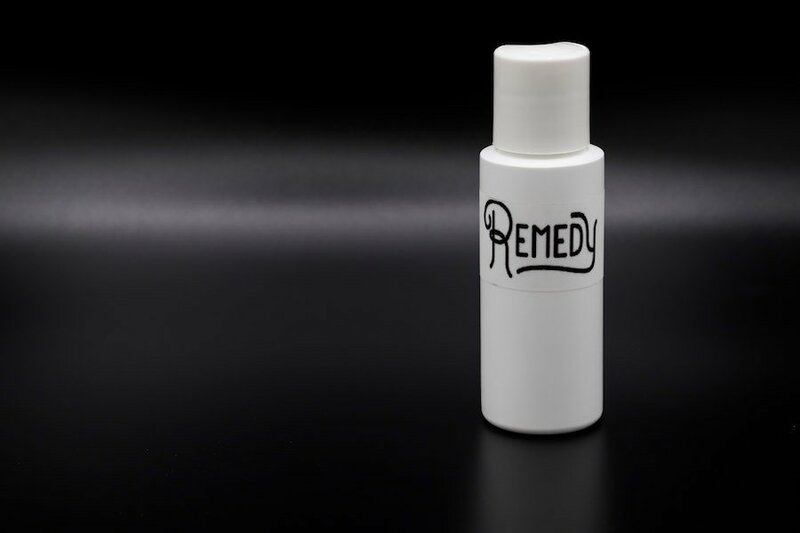 CBD-infused lotions and creams offer targeted pain relief in a localized area of application for fast and effective relief. Infused products only have small amounts of THC, meaning no getting high from the CBD infused tropicals. Topicals are often made from industrial hemp, which is legal in all 50 states without the need for a medical prescription. Research into CBD have shown that the pain relief benefits are genuine, and not merely a placebo effect. CBD lotions offer anti-inflammatory properties and anti-soreness benefits to remove skin irritations as well as muscle soreness. The benefits of using CBD creams isn’t limited to the muscles and joints. Usage can also help relieve headaches. Patients, athletes, and many other users can use these cannabis products safely used in conjunction with other medications. Essentially, CBD infused topicals are affordable and versatile products that provide quick and targeted pain relief with truly fantastic results. Anyone with muscle pains or arthritis should seriously consider adopting the lotions and creams as a part of their pain management rituals. Despite the fact that CBD infused topicals are legal across the land, it’s important to get yours from a licensed dispensary. This is the only way to guarantee that the product you’re buying will provide the benefits you require while also gaining value for money. Besides, the budtenders will have a far greater understanding of the products and can guide you to the right selection.